Home Entertainment Did Kim Woo-bin Undergo Plastic Surgery: Let’s Compare Before and After Surgery! Did Kim Woo-bin Undergo Plastic Surgery: Let’s Compare Before and After Surgery! Old photos of South Korean actor Kim Woo-bin were found online and became a hot topic online. His looks in his past pictures are different from the present Kim Woo-bin. His changing appearance is probably what makes the public believe that he enhanced his look through plastic surgery. So, what procedures did he get? 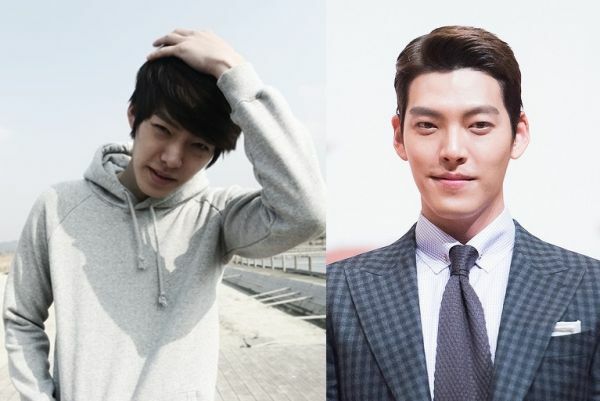 From the comparison between Kim Woo-bin’s old photo and a current photo, his nose’s shape looks quite different. In the past photo, his nose was wider and rather rounded at the tip, but now his nose seems to have changed, to be sharper and slimmer at its bridge. However, most of his fans didn’t agree with the speculation. Some said that Kim Woo-bin just lost weight from his face because his face in the older photo looks wider, making it appear that he had a nose job. Others said that the photos were taken when he was young, and as he matured, his nose changed. Some also said that it was a makeup trick, created by contouring. As an actor and model, Kim Woo-bin might feel pressure to look a certain way and he used makeup to achieve that look. Despite all the arguments, a nose procedure remains the only logical explanation to the transformation in Kim Woo-bin’s face. The procedure is often carried out to reshape and resize the nose, both changes of which can be spotted on his nose. 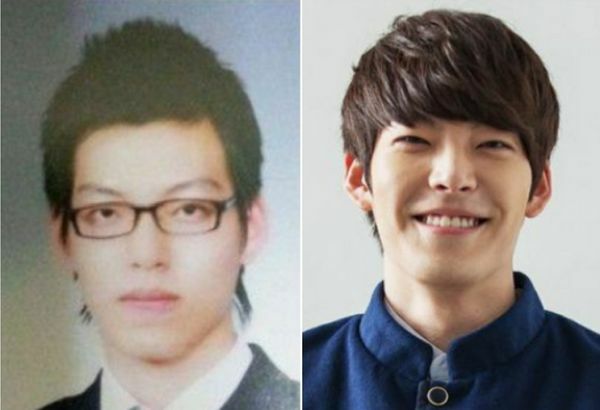 In addition to his nose, Kim Woo-bin’s jaw also looked different than in his past photos. His lower jaw used to be longer than his upper jaw, and you could notice the difference in the first glance. Thse proportions are considered unattractive by most people, so it wouldn’t be surprising if Kim Woo-bin had his jaw fixed. After fixing his jaw, the Kim Woo-bin of the present has a well-proportioned jaw, with an attractive square shape and masculine appearance. Kim Woo-bin is one of the few South Korean celebrities who haven’t had double eyelid surgery. His eyes have a unique feature, which is that one of his eyelid is droopier than the other. However, his single eyelid make him looks very South Korean and natural. This is a quite rare case, considering that almost every other celebrity hace double eyelids. Kim Woo-bin’s fans had mixed reactions to the perceived changes to his previous and current appearances. Some thought that he was unattractive during his high school years, and others thought that their favorite actor was naturally handsome. 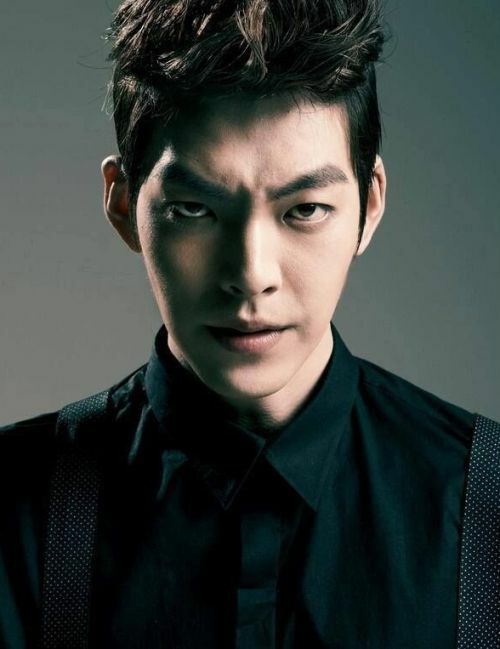 What do you think about Kim Woo-bin’s plastic surgery? A List of Kim Bum’s Girlfriends and Dating Info!